I’ve reviewed several brands of oval brushes over the last year or so and I’ve stuck with this method of applying blush and foundation although haven’t really got 100% to grips with eye application. 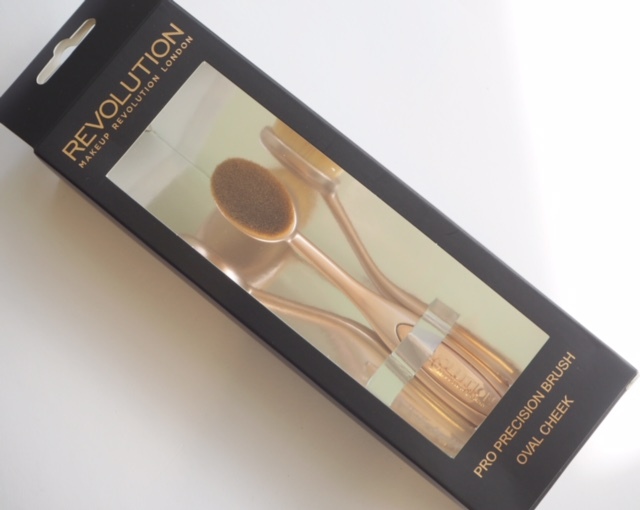 So, the latest version is the Makeup Revolution Precision Contour Brushes (made from a new generation synthetic hair that is ridiculously soft) that’s as good (and better in some cases) as any I’ve tried. Plus, they’re coated in rose gold which definitely gives them the glamour edge. I always used to have the attitude that fingertip application was best for foundation, but with the exception of my NARS brush which I still bring out, I’m 100% converted to this type of application. It gives such an even finish that’s seamlessly blended that it’s difficult to argue that any other method is better. In comparison to other similar style brushes, this one, the Pro Precision Oval Cheek Brush has a slightly longer bristle length but apart from that, I can’t see much difference. The fibres are very closely packed (these brushes are quite high maintenance in terms of cleaning because those packed fibres that give the perfect finish also hold product and need regular washing) and the handles have some bend to them which gives you flexibility over contours. This trio is a set that includes an oval eye brush, an eye liner brush and a round blending eye brush and now I have them all, I’m going to have to become more competent with them! 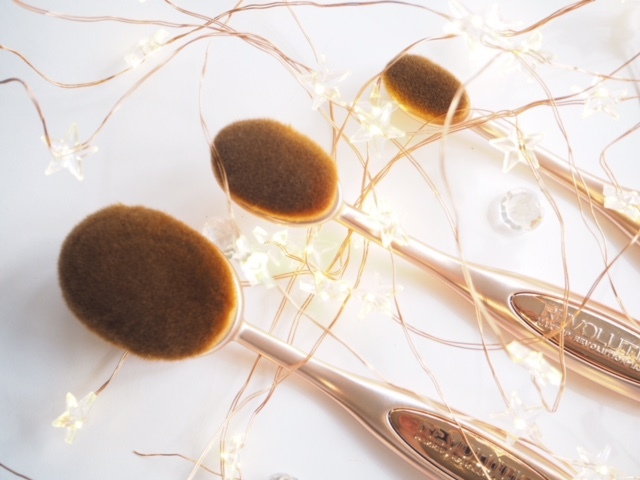 My recommendation, if you want to give the oval brush application method a try, is to start with the Oval Cheek Brush (HERE) which you can use for both foundation and blush – in fact, I prefer this size for foundation as well as brush. I think that this type of brush works best with creme formulas, but that doesn’t exclude dry – I just tend to use them more with cremes. The cheapest of this type of brush that I have used (because while these are very competitively priced, they aren’t the very cheapest) gave me cause for concern not on the brush although they’re less soft than these, but on the flexi-handle – it didn’t feel as sturdy as I’d have liked and I don’t have that issue with the Makeup Revolution Precision Contour Brushes because they feel very strong. 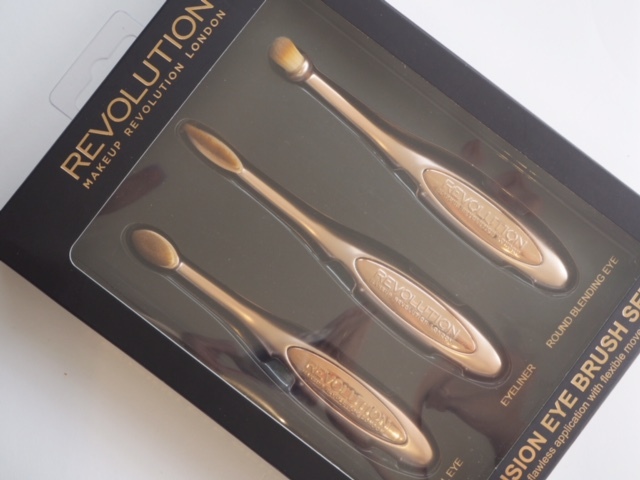 The packaging is mirrored inside so you only get one brush, not three as it appears! You can see the collection HERE. 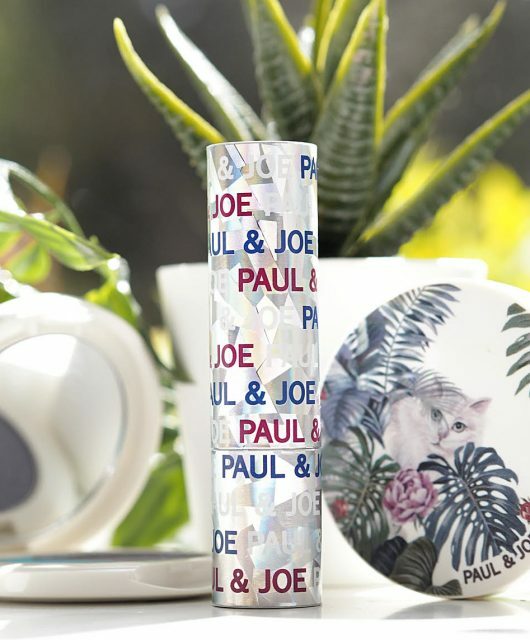 This is such a great dupe for the Artis brushes! 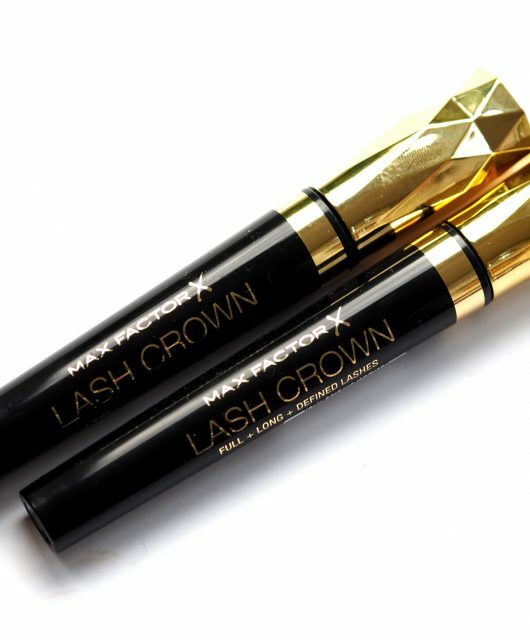 The round blending eye brush looks great for getting foundation/concealer in those tighter areas. 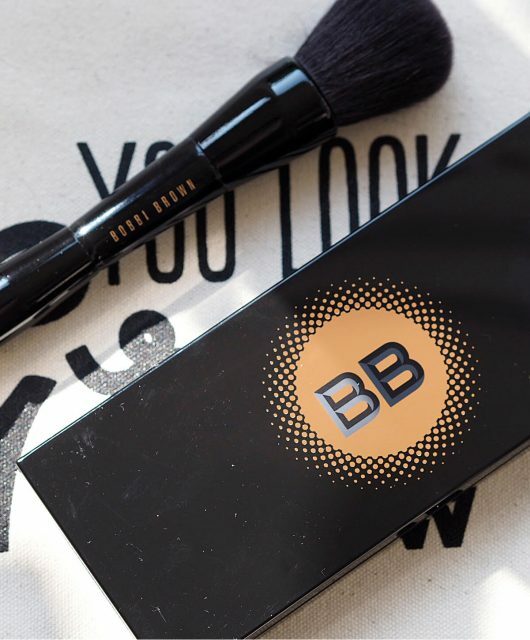 The larger brushes are great for applying cream foundations for superior blending. Brilliant! I’ve been thinking of buying either the Artis Oval 6 or 7 to try but would much rather start with one of these. I tried a few Primarks but neither had their version so I’ll give these MUR a try instead. Thanks Jane! 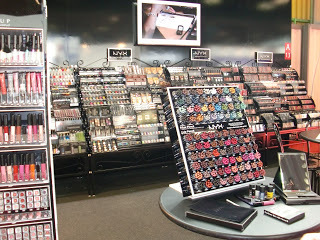 I remember Artis selling their brushes on some discount site like QVC about 2-3 years ago. They were considerably cheaper than they are now. I like that you can find dupes for them! I’ve been wanting to try a brush like these and am super interested in the face/cheek ones! I love the rose gold and might actually have to check these out! As someone who has had the privilege of trying a number of different ones, I wonder if I could ask you which ones you would recommend, money no object? 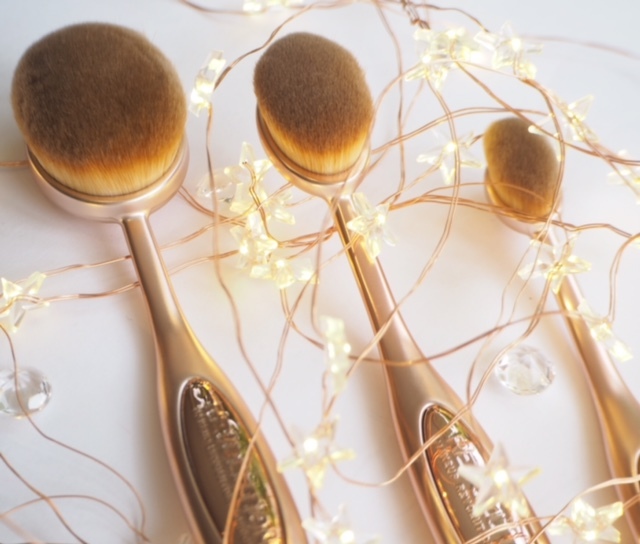 I have been intrigued by oval brushes for a while and have watched many YouTubers, but I don’t think any of them have been used them enough to be able to give a definite yeay or nay. Thanks. Purely on the basis that I’ve used it time and time again, and the others are too new for me to make that claim, I’d say Artis because it’s in as good condition as the day I bought it. However, they are very expensive so I recommend trying one of the cheaper brands (MUR, then Primark in that order) to see if you can get along with the method.. it’s not for everyone. I have three of the Artis brushes. Oval 8 which is brilliant for foundation or blush application. Oval 3R which I use for concealer and the linear 1 the latter I rarely use. You do have to clear after each use if using liquid which is a nuance! I would be interested in these ones.